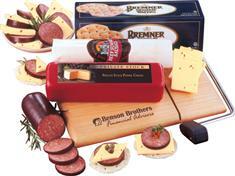 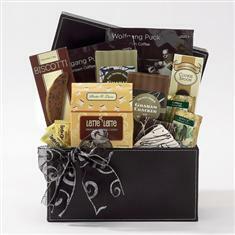 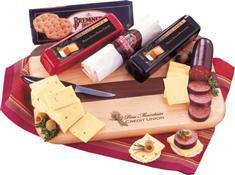 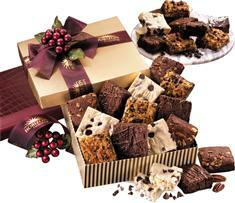 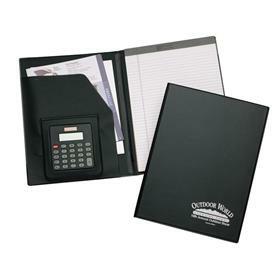 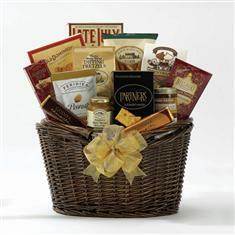 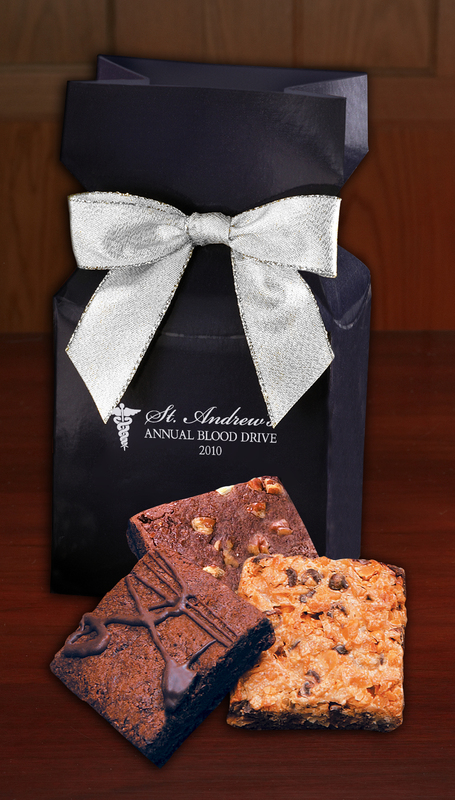 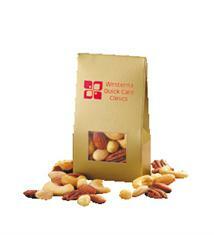 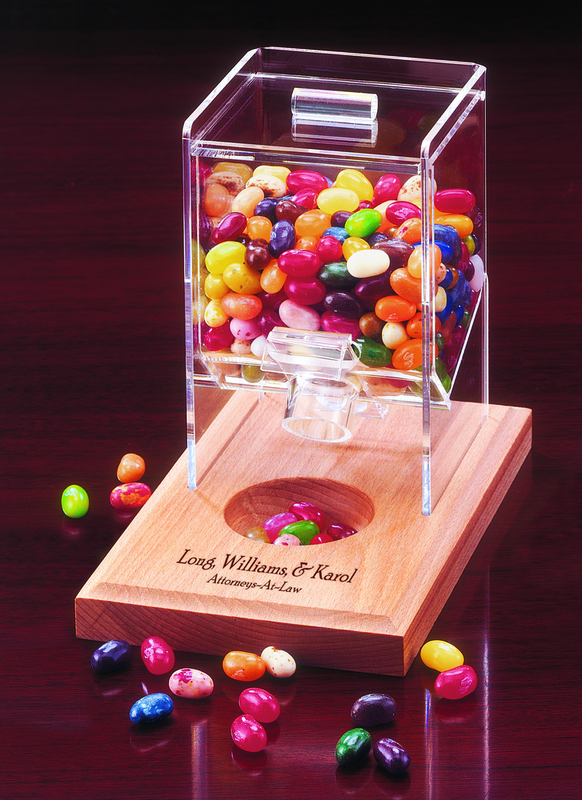 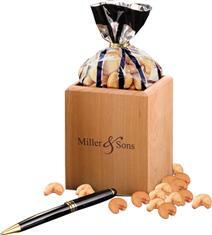 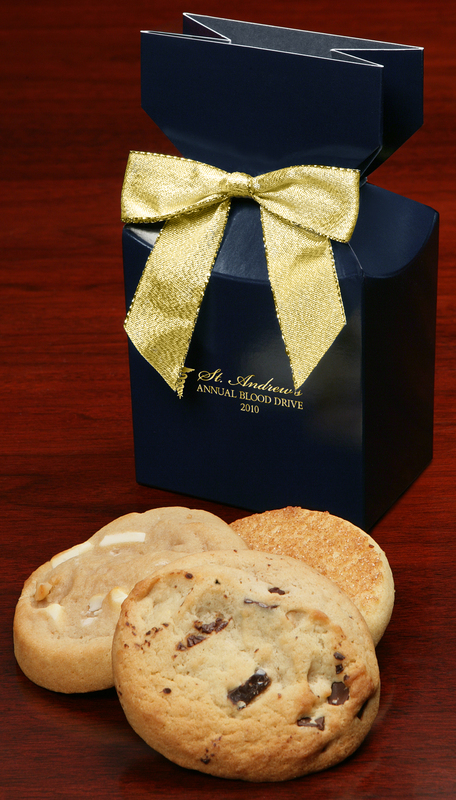 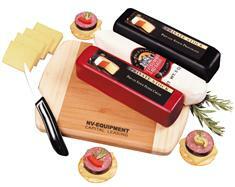 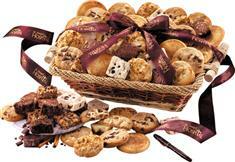 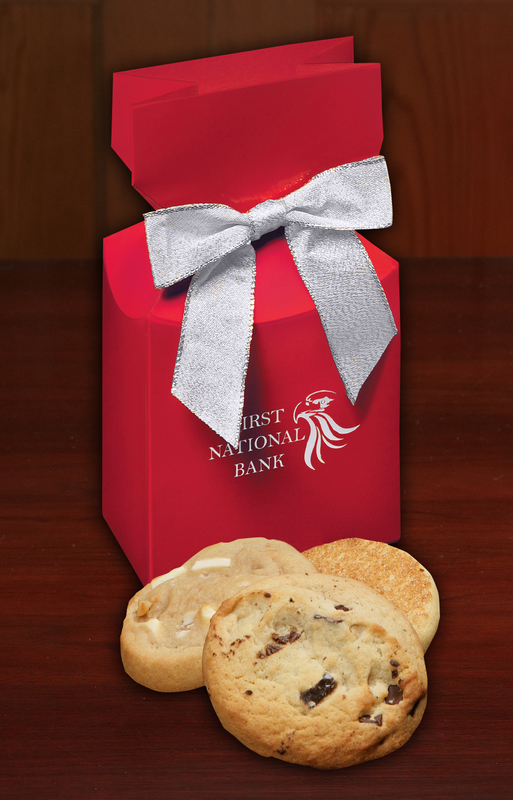 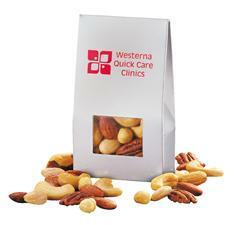 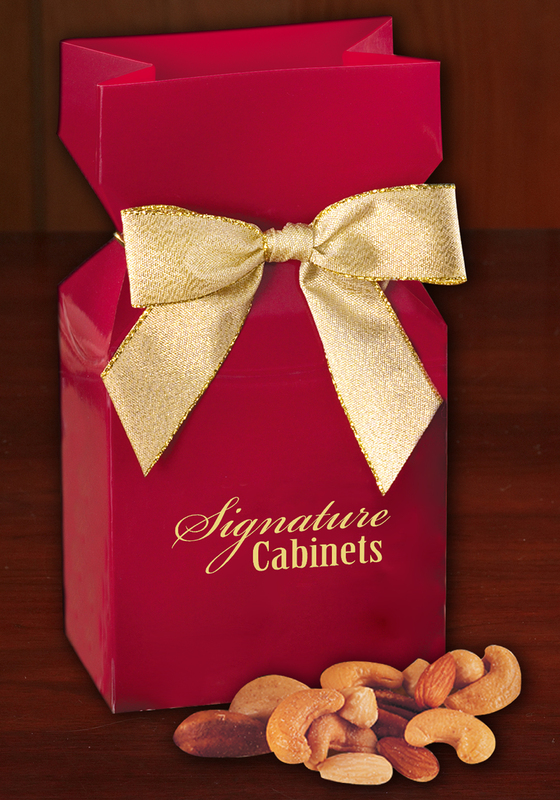 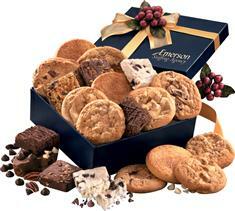 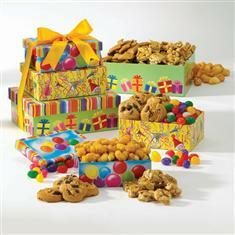 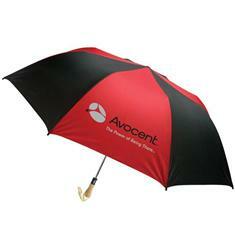 For personal gifts or office parties, we offer a large variety of food gifts for your promotions and Thank-you needs. 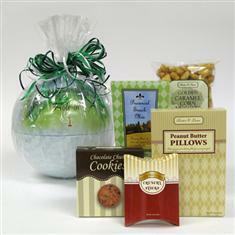 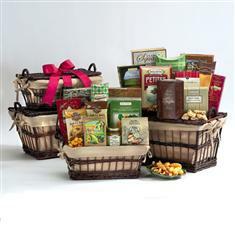 We offer a selection of Gift Baskets, Cookie and Brownie assortments, Nuts and Candy Gifts, something for everyone. 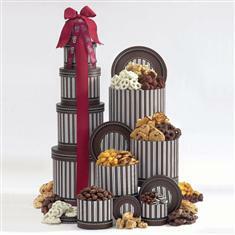 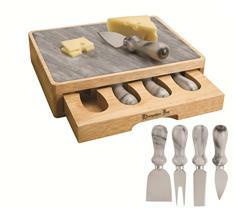 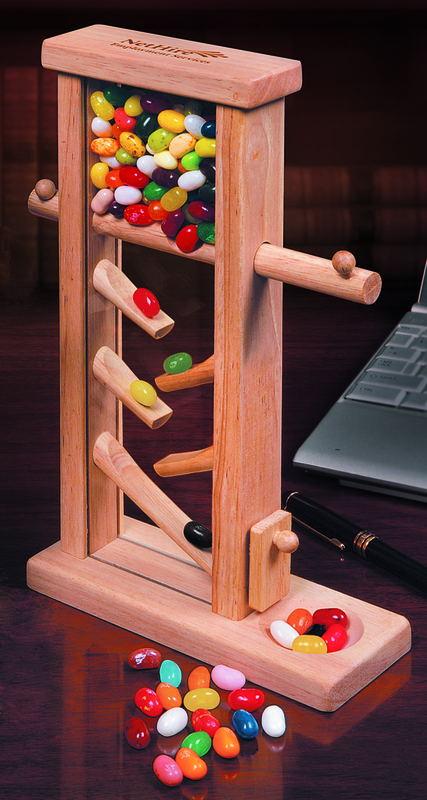 Great for Holidays and year round gifting. 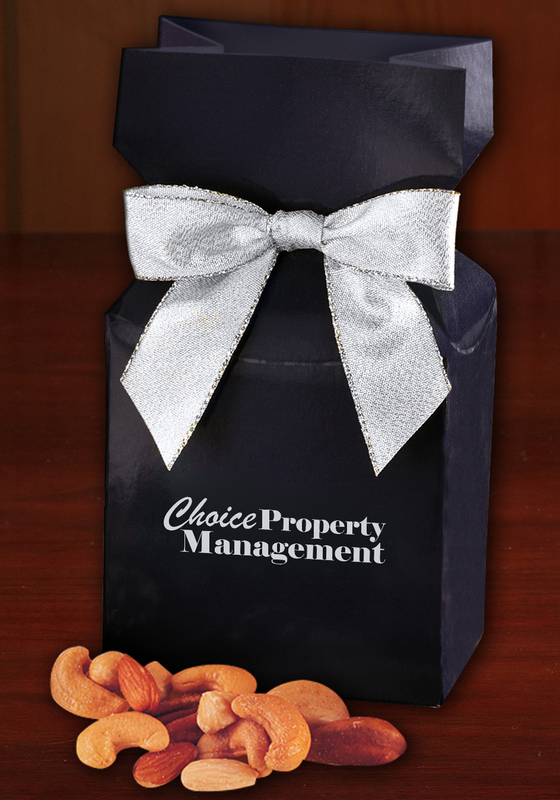 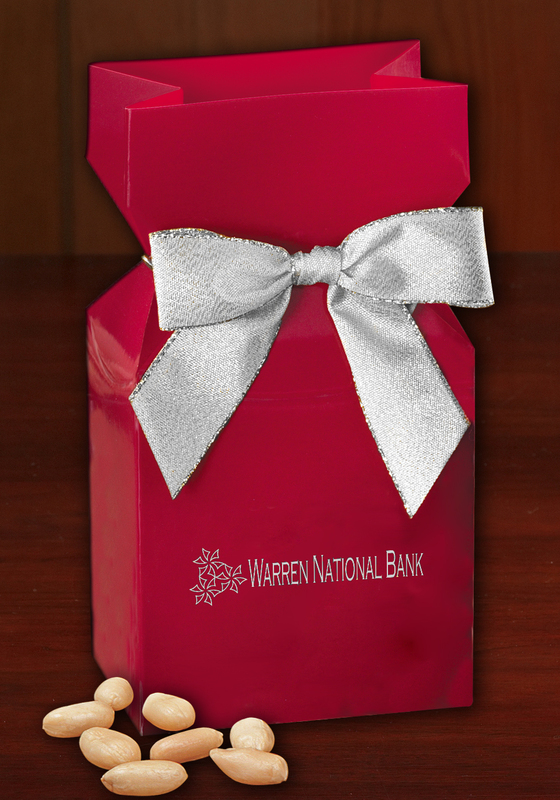 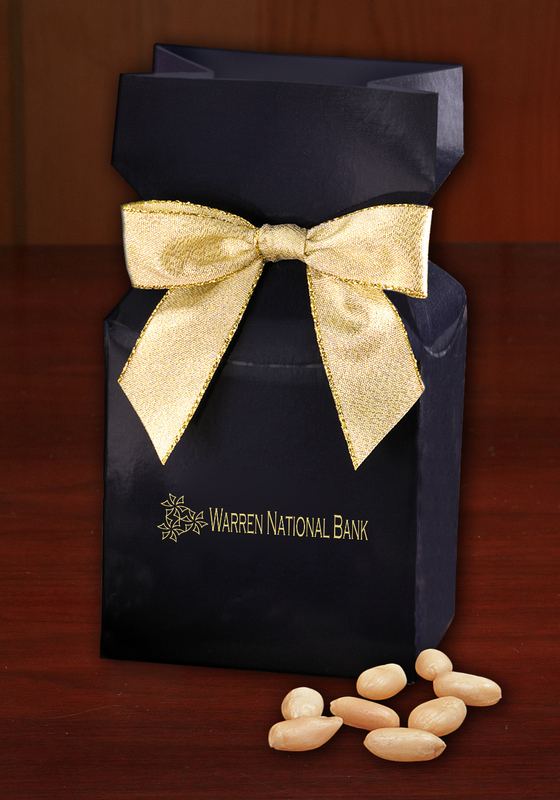 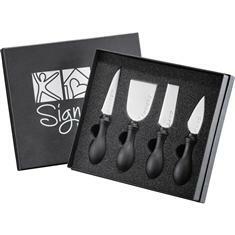 Beautiful packaging adds to the perceived value when you send a food gift from 4BusinessGifts. 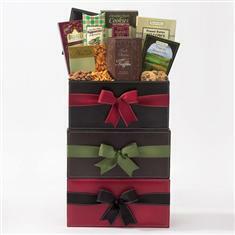 Food gifts are sure to bring a smile and show appreciation.